Ordered and got delivered Iball Asaan 3 faulty device(Speaker issue and not audible while on call) . 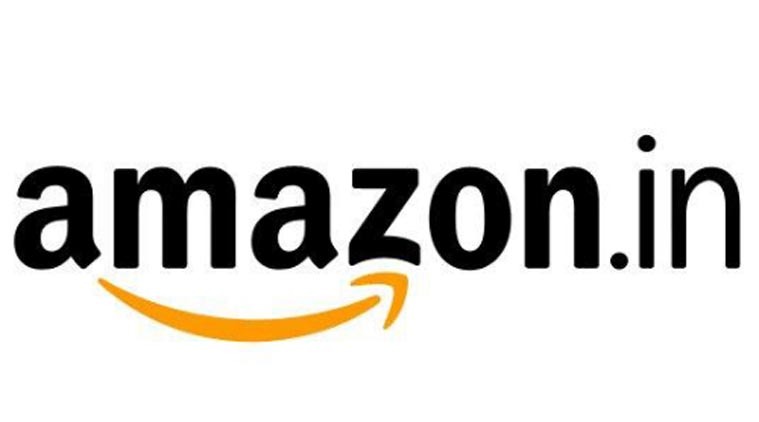 Contacted Amazon customer care for many more times (around 10-12) times and no solution and resolution from past 15-20 days. 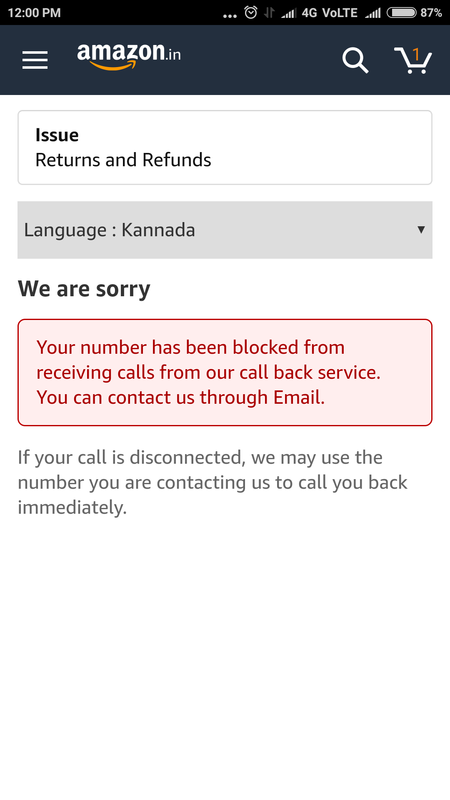 Presently my phone number got blocked by Amazon customer care to avoid my calls since they are unable to resolve my problem. If this is the case for common people, how Modi Ji's Digital India dream will come true.... Kindly look into it on top priority and help common people not face such kinds of issues in future.